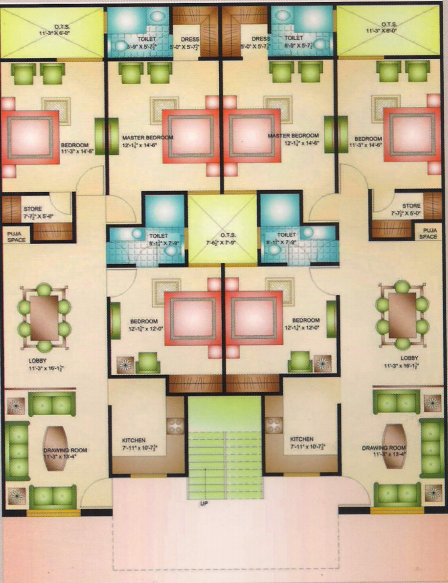 On the Strenght of customer's trust Competent Group launched a new project named as "SAI RESIDENCY". 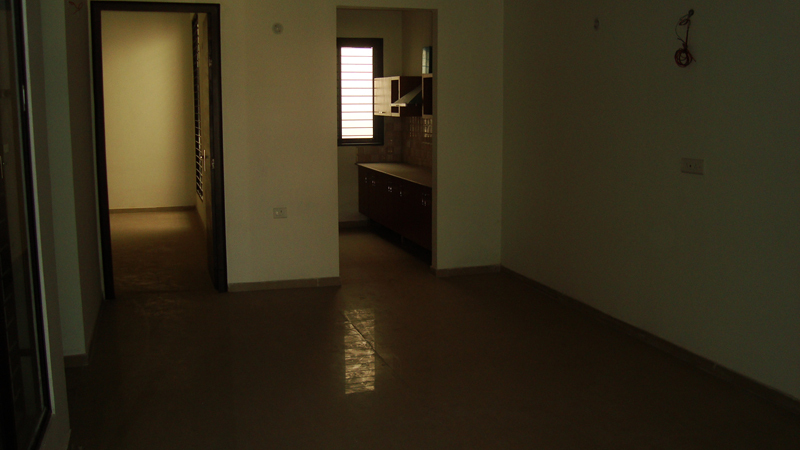 "SAI RESIDENCY" is offering 2/3 bedrooms spacious apartments with all modern facilities and new life style. 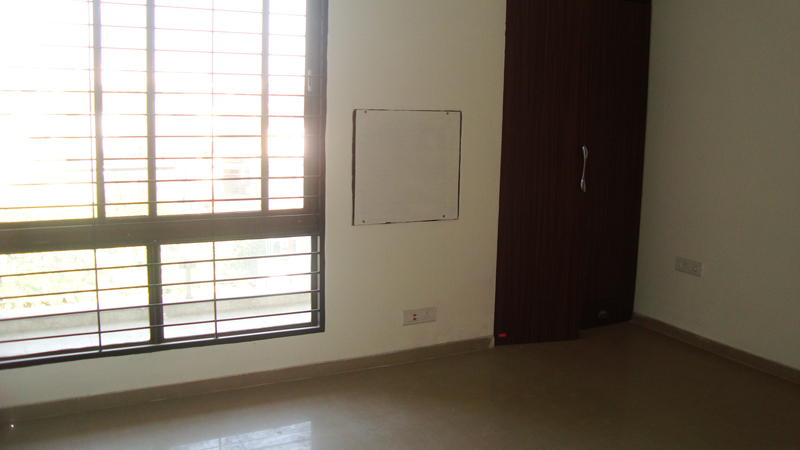 It is a dream come true for those seeking luxirous home posh locality of Rajendra Nagar. 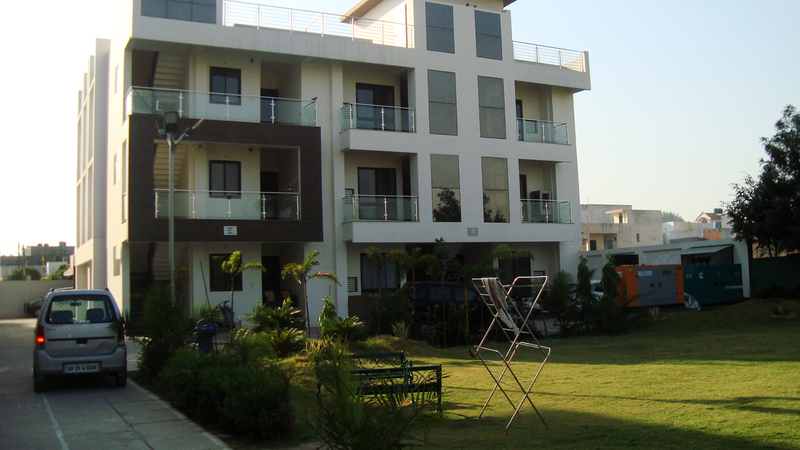 This site is located in Rajeev Kunj which is a part of Rajendra Nagar Area. SAI Residency is 2 minutes drive away from main D.D. Puram Shopping Area and 5 minutes from Asia's Largest Veterinary Institute IVRI., 5 minutes distance from upcoming Izzatnagar Broad - gauge junction. 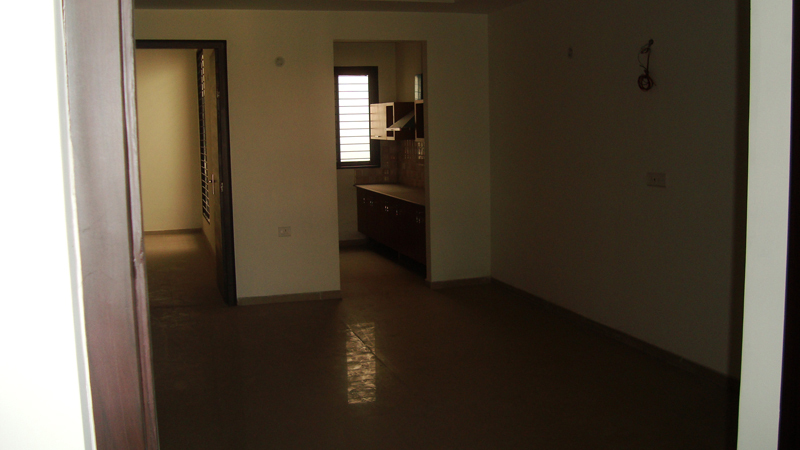 Two or three bedrooms premium apartments will also fulfill all the needs of persons who want to live near nature. It is first time in bareilly that apartments are being constructed surrounded by 25% area of greenery and 25% in Playground & Roads. Internal Doors : Flush Doors with Teak Finish. 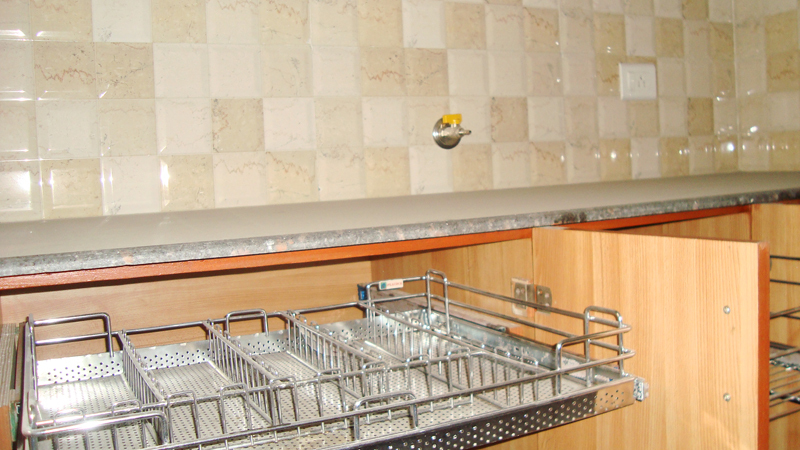 Accessories : Towel Rail, Towel Rail, Soap Dish Holder, Coat Hook,Toothbrush Holder, Looking Mirror,Exhaust fans etc. Chimney : All provided of standard company make. 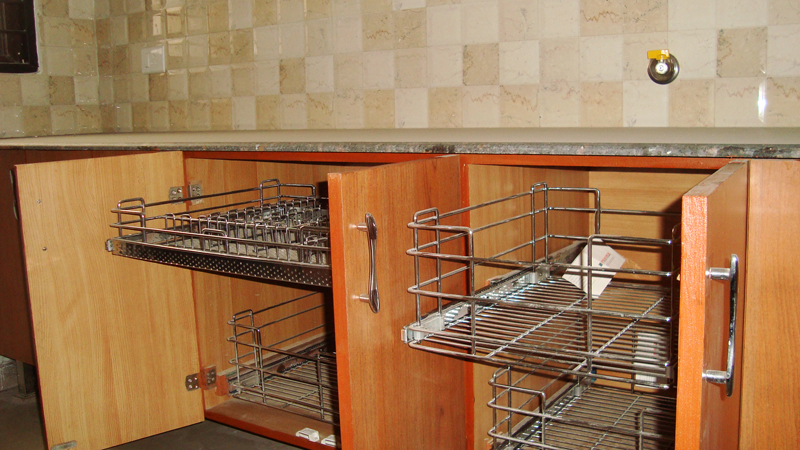 Electrical : Copper wiring with ISI marked modular switches, multistrand fire resistant elctrical cable, distribution board panel with standard fittings, invertor lines for each room. 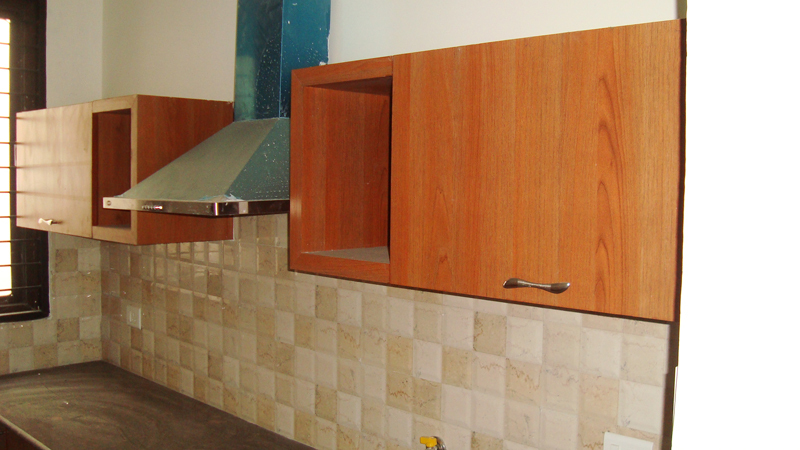 Others :Wooden wardrobe provided in each bedroom. 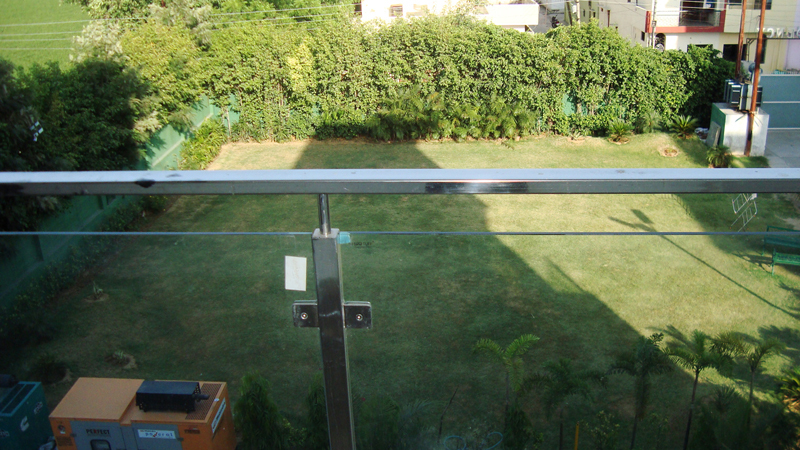 Railings : SS Railing/Glass as per Design.